Do you want to retire in Wisconsin? Below are our recommendations for the best places to retire in Wisconsin. Click on the destination links to find area description and characteristics, area amenities and things to do, climate and weather, housing options, cost of living, senior assistance, area demographics and job & volunteer opportunities. 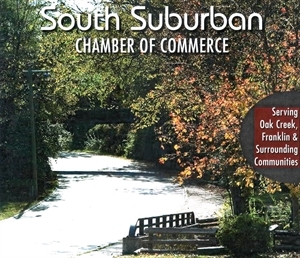 South Suburban Milwaukee, Wisconsin - South Suburban Milwaukee Wisconsin including Franklin, Oak Creek and the surrounding communities, sits along the western shore of Lake Michigan, adjacent to the city of Milwaukee and Waukesha County. The area offers a mix of suburban and rural lifestyles, which is removed but in very close proximity to the sports, shopping, culture, ethnic festivals and attractions of Milwaukee. 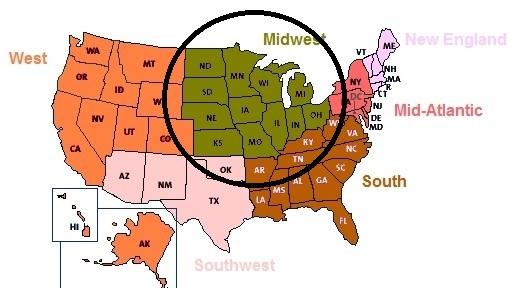 La Crosse, Wisconsin - We are the largest city in what is called the Driftless Region -- i.e. the place the glaciers skipped. 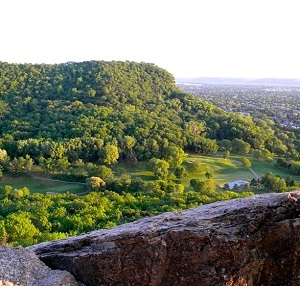 Located along the Mississippi River in Wisconsin, our beautiful, almost mountainous bluffs roll for miles around the river, having been formed by water, not the scraping glacier years ago that formed the rest of the tri-state area. Plymouth, Wisconsin - Quaint rural community of approx. 8000 population. 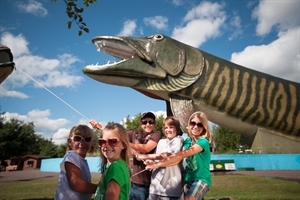 We have a strong economy in our area with many destination attractions for adults. Very affordable housing and exemplary school system. 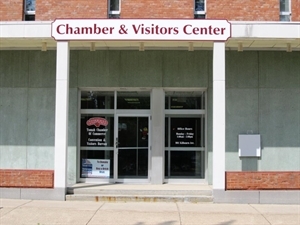 Many churches are represented in the area and we offer a nice variety of shopping and dining options. We are fortunate to have a thriving arts center, providing performing arts and visual arts. 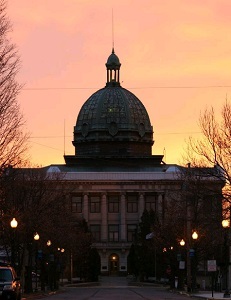 Menomonie, Wisconsin - Our area was named "One of the best small towns in America" by the Smithsonian Institution. Voted the 15th best small towns. We are rich in History, Menomonie derives its name from the native word for "Wild Rice People." The city was built along a marshy area ideal for growing wild rice- which is today's Lake Menomin. 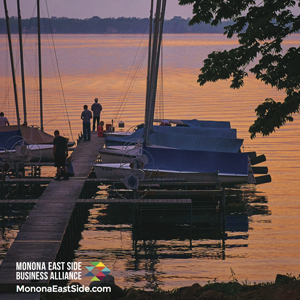 Monona, Wisconsin - The Monona East Side area of the Madison, WI region still maintains its original resort community soul. 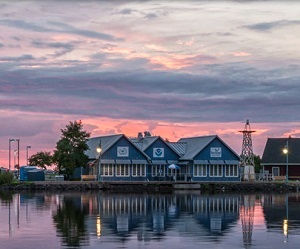 Nestled on the eastern shore of Lake Monona, we're a waterfront community with numerous outdoor recreational opportunities including beautiful bike trails, canoeing, kayaking and sailing, recreational boating and fishing and we have a thriving urban corridor on Monona Drive. Mount Horeb, Wisconsin - Mount Horeb is located 20 miles west of Madison, Wisconsin. The population of Mount Horeb is about 7,000 people with a lovely downtown area. The Military Ridge Bike Trail runs from Madison to Mount Horeb and continues another 20 miles to the west. Blue Mound State Park is about 5 miles away which has beautiful trials for hiking and biking. Rhinelander, Wisconsin - Rhinelander is home to approximately 8,000 residents. 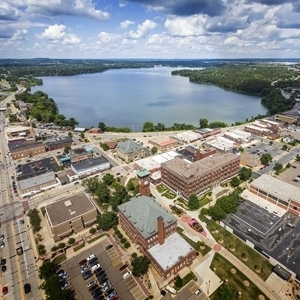 The community possesses a strong commercial and industrial base and serves as the economic hub for northern Wisconsin and Upper Michigan, servicing a regional population of approximately 200,000. During the peak summer vacation months, that population increases to nearly 750,000. Apostle Islands, Wisconsin - This area is a group of small rural Wisconsin towns which border the Chequamegon Bay area of Lake Superior. 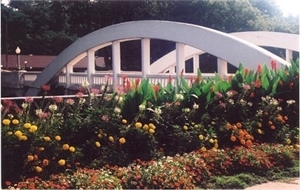 Tourism is the primary industry, with a strong arts component. Chippewa County, Wisconsin - Chippewa County is located in Western Wisconsin and is served by a network of US and State Highways USH 53 and STH 27, 40, 124, and 178 run north and south through the County. STH 29 and 64 run east and west. Many other county and town roads connect with these highways to link the cities, villages, and recreational areas in the County. 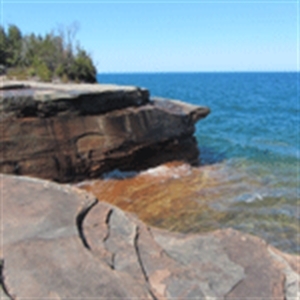 Superior, Wisconsin - Superior and Douglas County is full of opportunities for outdoor recreation, shopping, dining, and more. Take in a hockey game, and then grab a bite to eat. Fish our waters and hunt our woods, or just take a leisurely hike through our acres and acres of forest. Our snowy season brings about a whole slew of new activities. 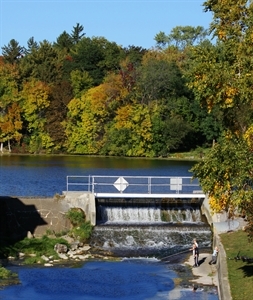 Tomah, Wisconsin - Many parks, trails, hiking and biking nearby. Absolutely beautiful landscapes featuring all four seasons beautifully. Low cost of living with great grocery, shopping and fitness options. On the edge of the drift less region. Near many cranberry marshes. 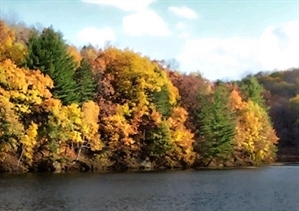 Hunting and fishing is good in surrounding areas. Wausau Region, Wisconsin - While natural beauty and recreational opportunities are abundant in the Wausau Region, you will find that our greatest assets are the people who make our region a special place to live, work and play. The entrepreneurial and philanthropic spirit of this area's founding fathers still lives in our region. This is a place where neighbor helps neighbor and business helps business.